1) “An Open Letter to Wikipedia” by Philip Roth (The New Yorker, 11 minutes, September 2012). Roth, a great American author, passed away earlier this week. In 2012, he tried to update the Wikipedia entry for one of his books, The Human Stain. It didn’t go well because of Wikipedia’s “citation needed” policies, basically. So, e created a third-party source that Wikipedia could use as a citation in the best way possible. 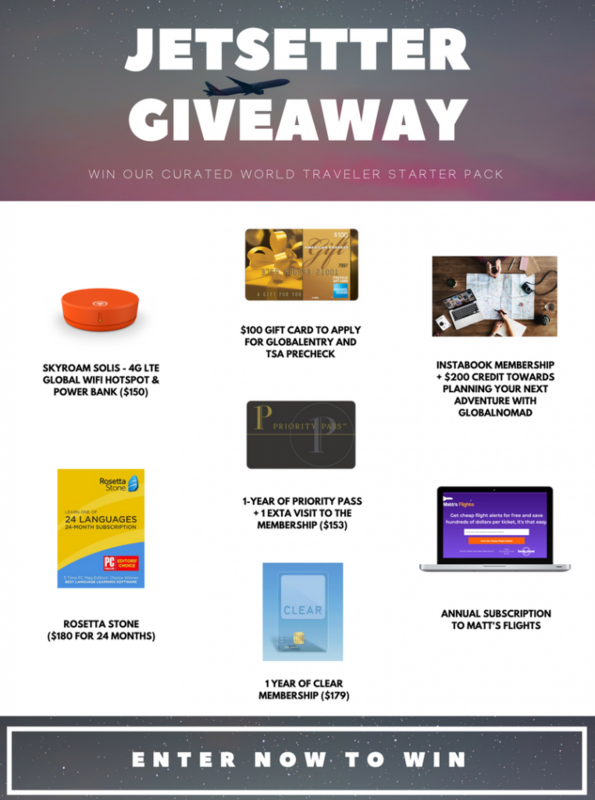 2) Win a World Traveler Starter Pack! I’ve partnered with about a half-dozen other newsletters to put together a really neat prize package — valued at about $2,000 — seen below. 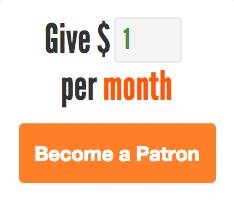 It’s free to enter; just click here. And good luck! 3) “The Day Treva Throneberry Disappeared” (Texas Monthly, 40 minutes, March 2002). In the 1980s, a Texas high school student vanished without a trace. About a decade later, she re-emerged in Washington, under a different name, but still as a high schooler. Monday: How Strawberries with Sugar Ravaged Portugal — No actual fruit was involved. Tuesday: A Ghastly Version of a Common Rideshare Scam — It’s a generic scam, plus zombies. Wednesday: An Indian Village’s Unique Strategy to Hold Alcoholism in Check — I was thrown off a bit by the hero’s name in this one; I said his first name went unreported. That’s not quite right. Here’s an explanation courtesy of a helpful reader. Thursday: How The Dead Brought Death To Norway — Yes, in the bonus fact, I said Scotland was south of England. I know better than that. It’s fixed on the archived version. The Internet’s preference for cats runs so deep that when Google’s secretive X Lab showed a string of 10 million YouTube images to a neural network of 16,000 computer processors for machine learning, the first thing the network did was invent the concept of a cat. America might have inflated the Internet-feline bubble—the Cheezburger Network raised $30 million last year in venture funding, and the Bible has been translated into Lolcat—but Japan was where the Internet-feline market began, and persists, as a quiet, domestic cattage industry. If you want to know why the Internet chose cats, you must go to Japan.